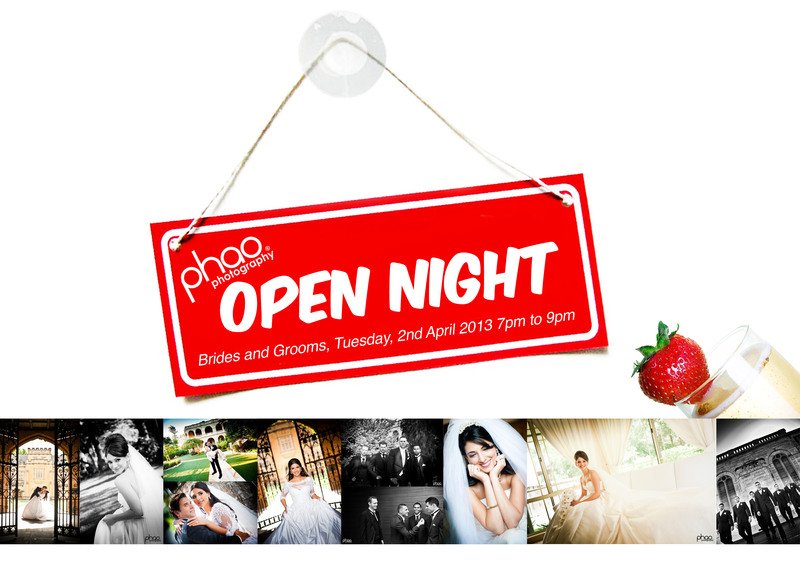 ← Phao Photography Open Night / Annual Curzon Expo. – WHEN: Tuesday 2nd April 2013. 1300 531 161 by Thrs 28th March for catering purposes.